The BM’s Faith after the Pharaohs featured a number of interesting items, and for this NT nerd, I especially enjoyed fragments of the Gospel of Thomas and the Gospel of Mary (respectively), Codex Sinaiticus, an early copy of the Nicene Creed, and a number of magical papyri and gems. The BL’s Treasures exhibition is a must see. It includes far too many interesting things to list here. Seeing Codex Sinaiticus next to Codex Alexandrinus was a treat. 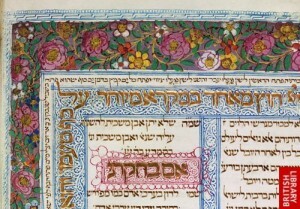 The ‘Lisbon Bible’, an illuminated Hebrew mss, is quite a sight, as well. 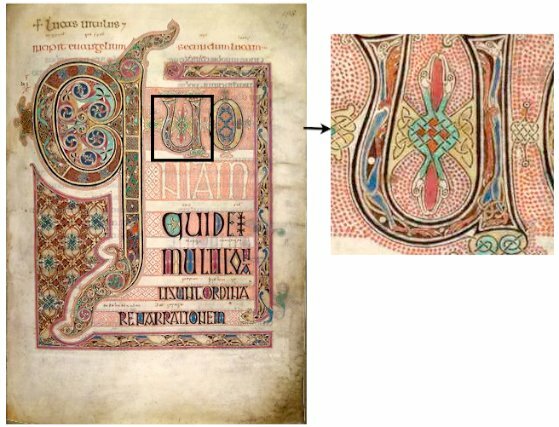 I was especially interested in seeing the Lindisfarne Gospels in person (I do live and work in NE England, after all). It was opened to the Eusebian Canon Tables–I was hoping for an incipit page of one of the Gospels. 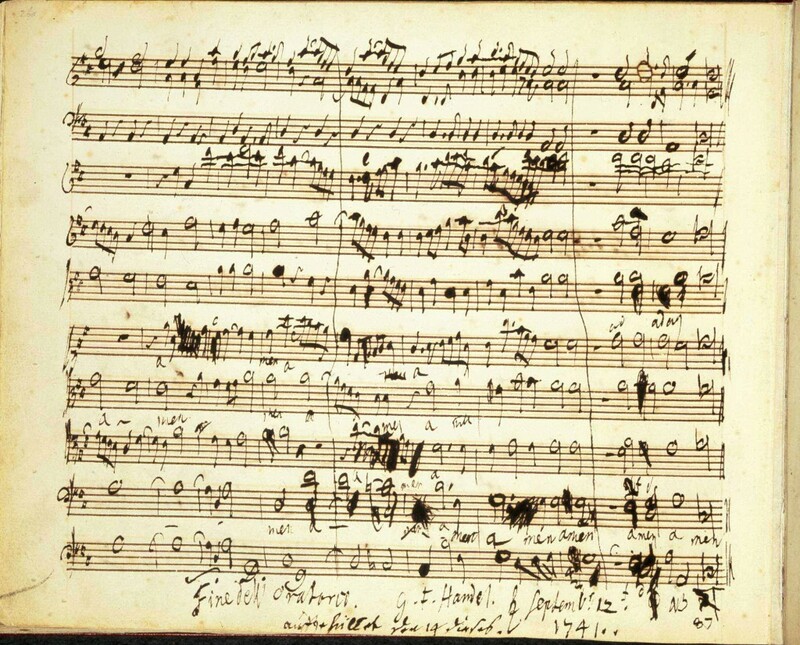 The Treasures exhibit also had a section devoted to musical manuscripts in the hands of the likes of Bach and Handel, original Beatles lyric compositions, and a number of historical mss. (e.g., a 1215 copy of the Magna Carta and a Papal Bull nullifying it, a letter from Karl Marx, signed with a pseudonym). The incipit page of the Gospel of Luke, Lindisfarne Gospels.